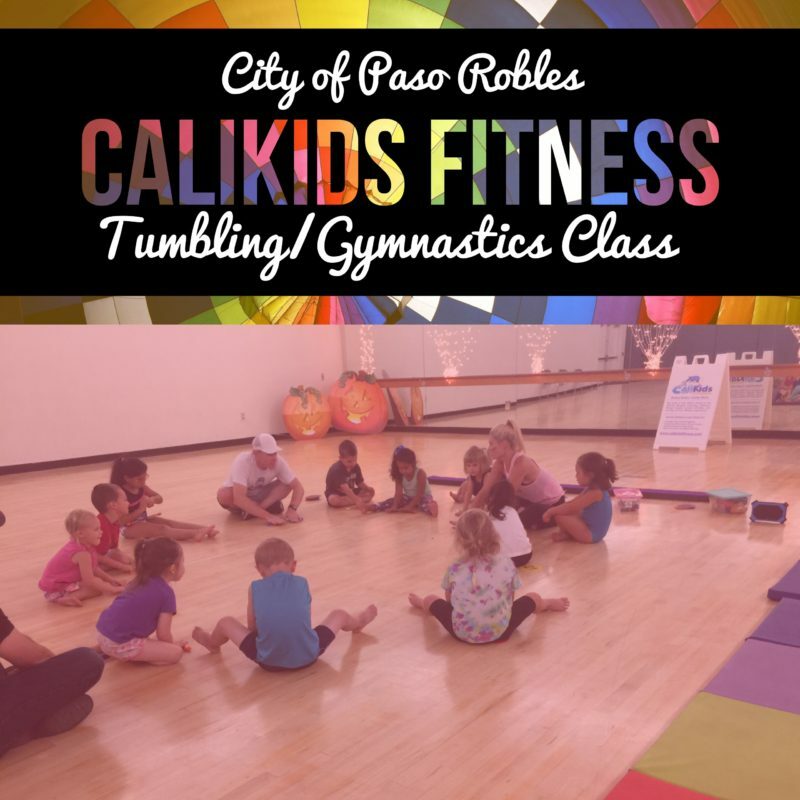 This CaliKids Fitness class included circle time, warm-ups, running relays, tumbling, games, singing and dancing – all to upbeat music. 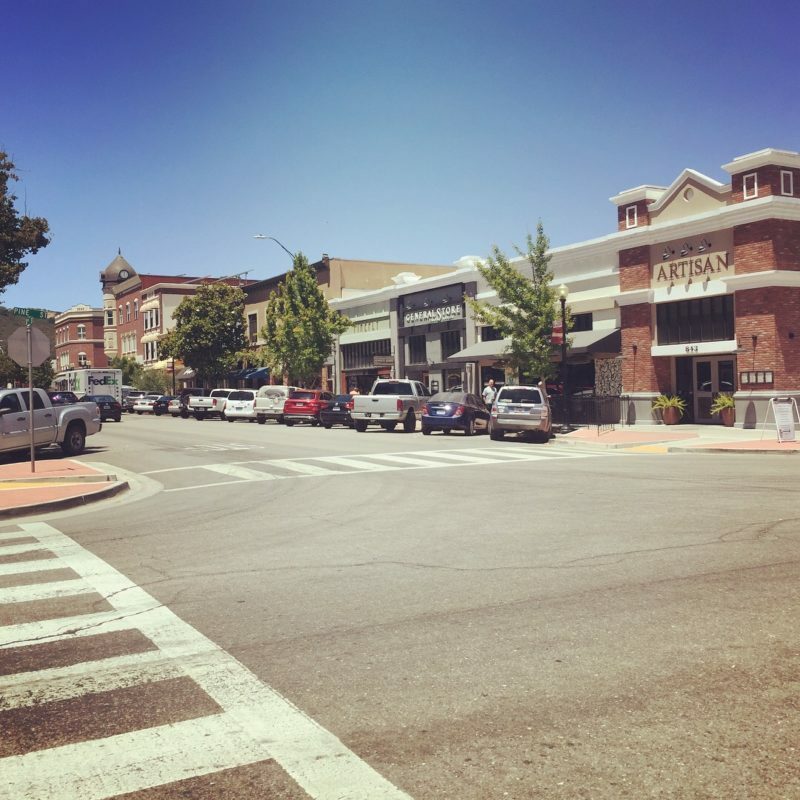 Last fall, I made a little money writing for the newspaper and did what any sane mother would do. 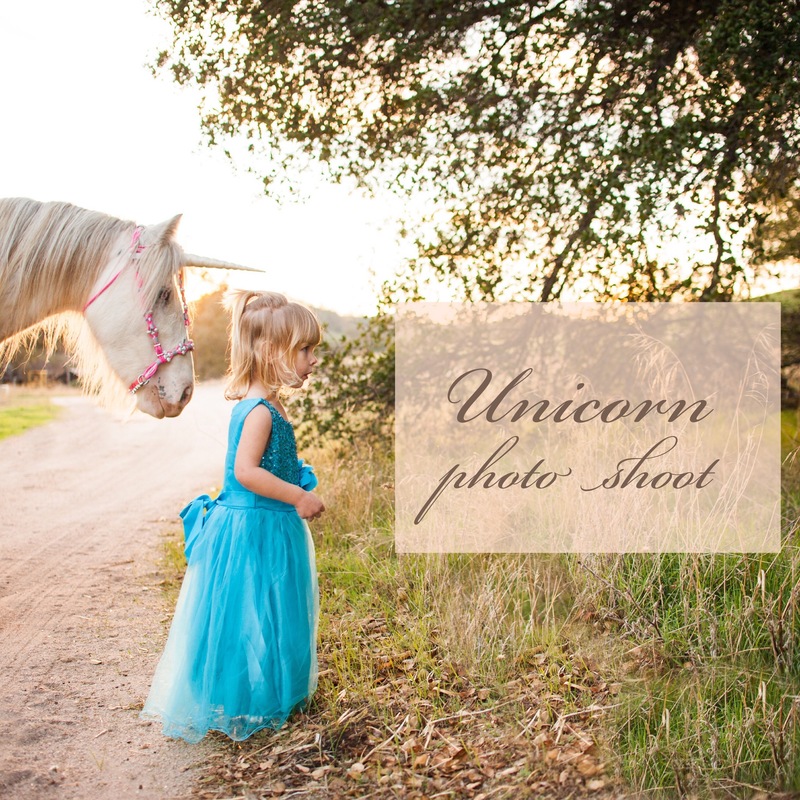 I blew it all on a photo shoot where my daughter got to pose with a unicorn. That’s right, a unicorn. Who needs groceries, anyway? 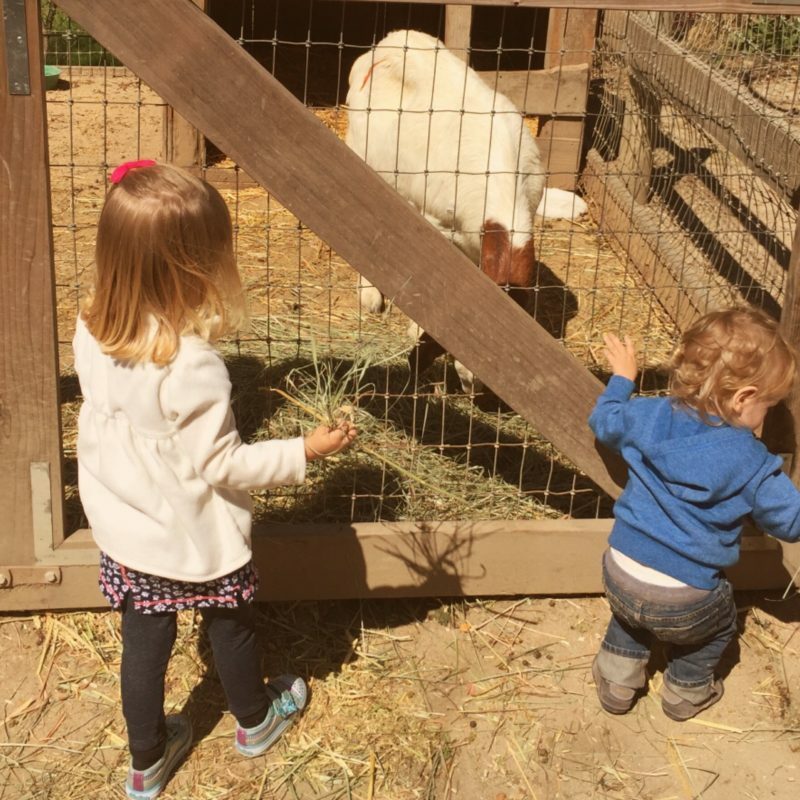 Avila Valley Barn is a magical place where children are entertained by adorable farm animals and tractor rides – and there’s even homemade pie for you. But I’ll do a whole Avila Barn post later. For right now, you’ve got to get your butts over there to see the baby goats. Like, itsy bitsy teeny tiny newborn ones. And they’re reeeally adorable. 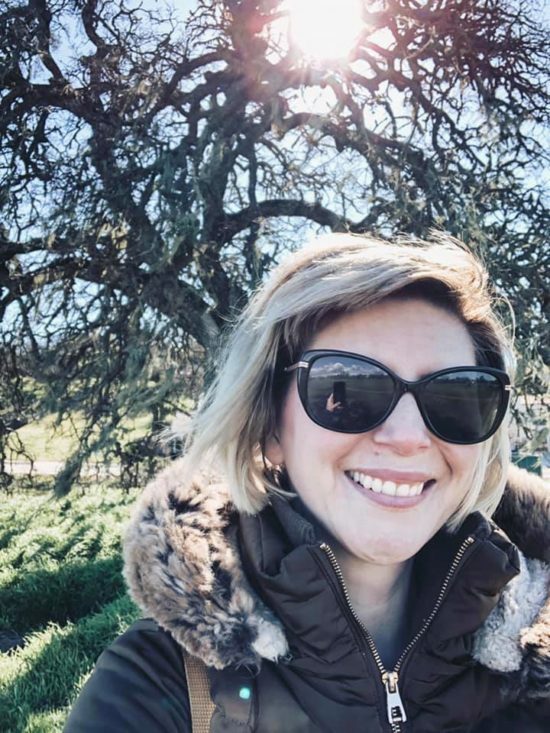 This adventure is one of my favorites — but also not. It was beautiful, different than our everyday routine and I got a milkshake from In & Out Burger at the end of it. On the other hand, I wasn’t prepared for the length of the trip once we were there or the surprise trail leading to the beach. 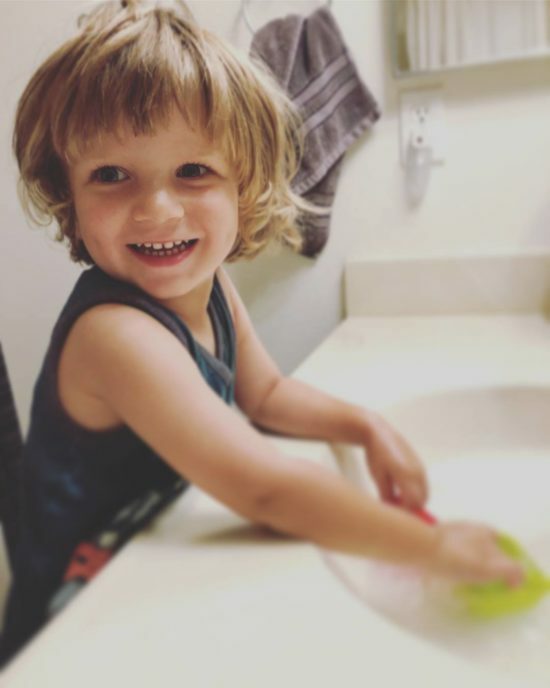 Usually we just go with the flow but this time the latter was particularly exhausting, especially while baby-wearing. Lesson learned. 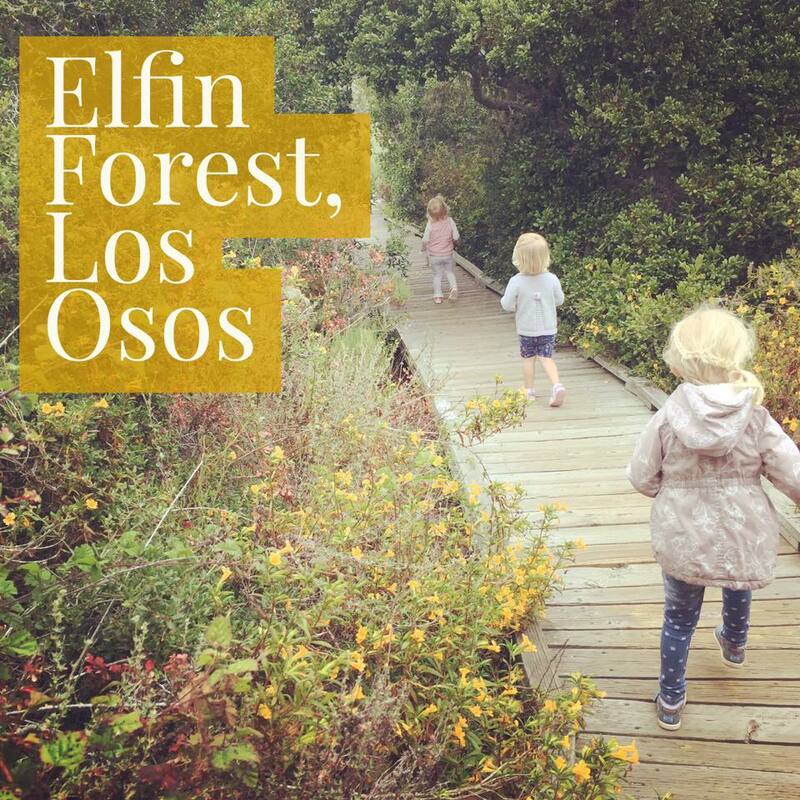 In June, a friend and I took our children to the Elfin Forest in Los Osos. 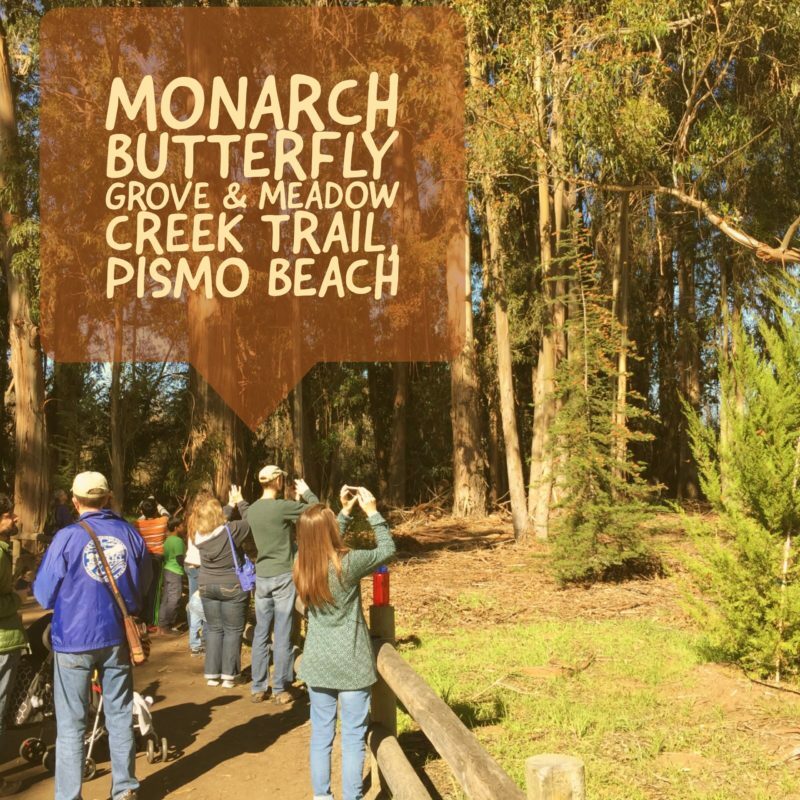 The 90-acre county and state park encompasses an estuary and woodlands with scenic walking trails. 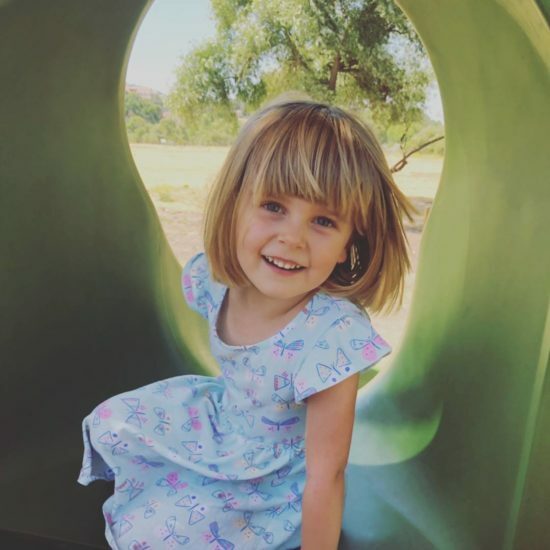 It also includes a pygmy oak forest and opportunities for some really awesome Instagram-worthy photography of your kids. 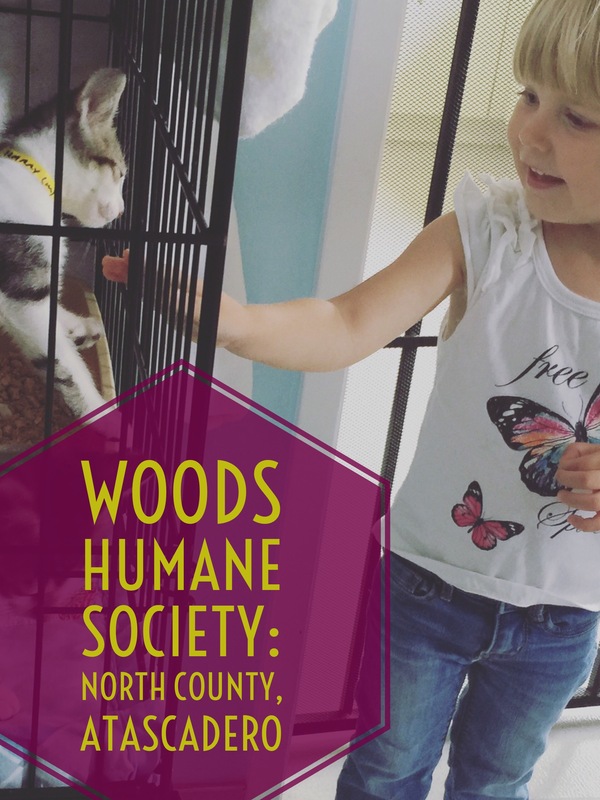 In September, we visited Woods Humane Society, North County Campus (formerly the North County Humane Society), in Atascadero. The cat adoption center’s staff encourages people to come pet the cats and kittens. They say it helps socialize the animals, which makes them more adoptable. That means this adventure lets you entertain your child while earning good karma points at the same time. Bonus.